AVERY Plan. 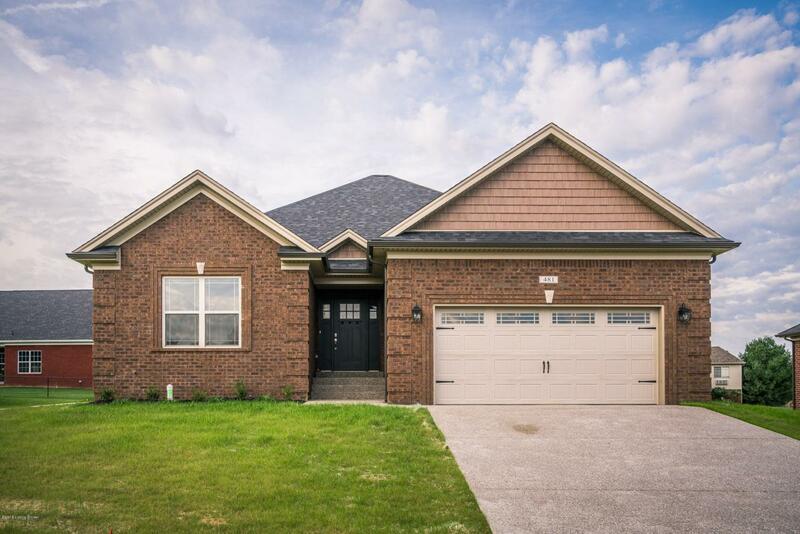 Gorgeous Brick Ranch with 3 Bedrooms and 2 Full Baths featuring an open floor plan and unfinished basement. Beautiful hardwood floors great you as you walk into the large 10ft foyer and leads you straight back to the living room. Living room features coffered ceilings with crown molding and lots of natural light. Kitchen features Granite countertops, island, and custom cabinets that extend all the way to the ceiling for a stunning look. Large Master suite with tray ceiling, attached master bath with double bowl vanity, tile floor, custom tiled shower cased in seamless glass, jacuzzi tub and a walk in closet. Home also features 2 car attached garage, covered back patio, and a High Efficiency Trane HVAC system. Listing provided courtesy of Re/Max Results. © 2019 Metro Search, Inc. All rights reserved.